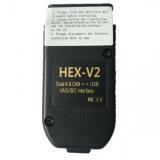 Goods Brief:Fcar FOBD OBD2 adapter uses the mobile APP and operate the diagnosis box through bluetooth to get the running status of the car, so as to help the car owner to know the health status of the car at any time. 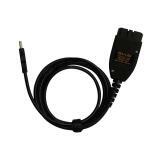 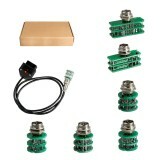 Goods Brief:Full Set Adapters for KTM FLASH KTMFLASH Car ECU Programmer, make your job easier. 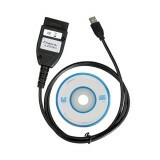 Goods Brief:QUICKLYNKS T89 OBDII diagnostic tool works on Land Rover sold worldwide since 2000, support 59 systems Including Engine, A/T, ABS, Airbag, ENG, Body Control module, Chassis control module, Packing brake control, Steering angle sensor module, Speed control module, etc. 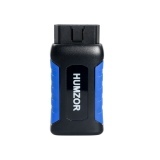 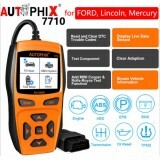 Goods Brief:AUTOPHIX 7710 is a handy professional diagnostic scanner for Ford vehicles, fast detects engine, ABS, airbags, auto transmission, instrument and other control systems. 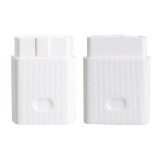 It supports 1996-2017 12V OBD2 16PIN Port Cars for Ford, Lincoln, Mercury. 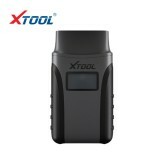 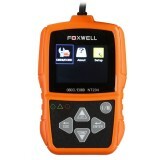 Goods Brief:FOXWELL NT204 features in the unique patented One-Click I/M Readiness Key, TFT color display and built-in speaker ,enabling users to verify repairs, road test, check State, Emission Monitor Status. 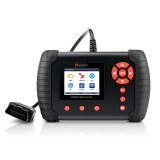 Goods Brief:Creator C508 Multi-system scan tool for FIAT / ALFA / ABARTH / LANCIA enable you to read and clear diagnostic diagnoses of your vehicle's main systems such as ORC airbags / belts, ABS anti-lock brakes, engine and transmission modules. 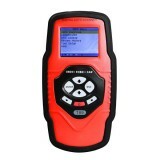 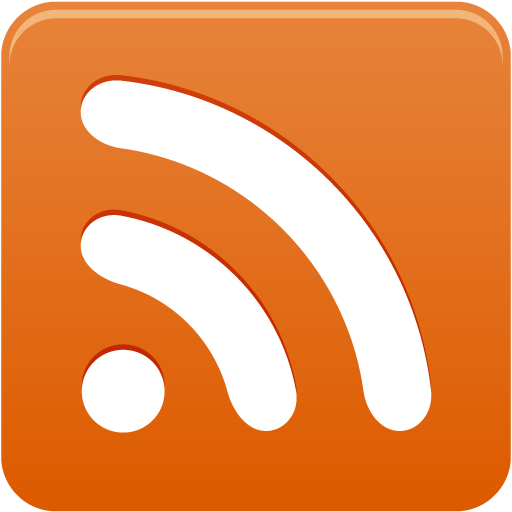 Goods Brief:VIEDNT iLink410 ABS&SRS&SAS Reset Tool,Read and erase Antilock Braking System (ABS) and Airbag (SRS) codes on most 1996 and newer domestic and import OBD2 vehicles.